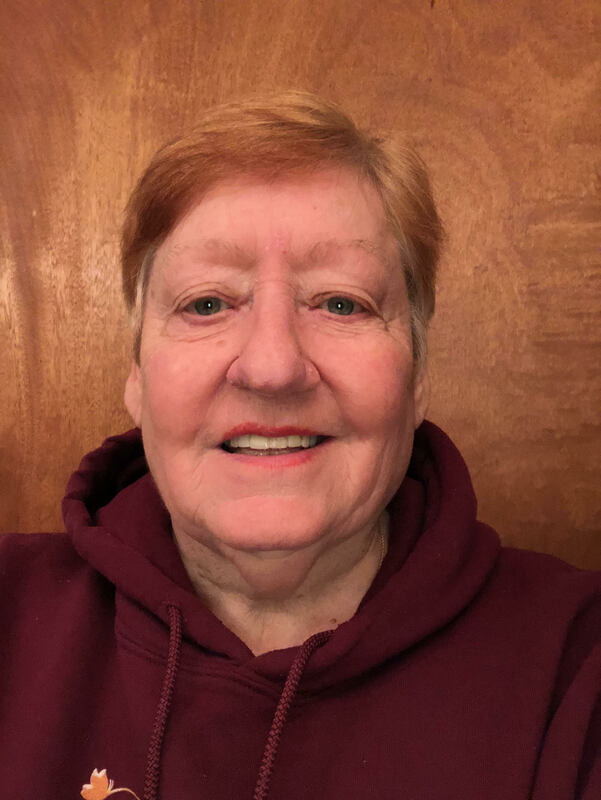 Gloria “Penny” Jean Pilgrim, 75, passed away at her home, December 15, 2018. She was born on July 2, 1943 in Los Angles, California. Visitation will be held at Colonial Hills Baptist Church, Friday, December 21, from 3:00 P.M. until 5:00 P.M. with funeral service immediately after. Burial will be in Point Pleasant Cemetery, Paris, Tennessee at a later date. She was preceded in death by her husband Mr. Billy Joe Pilgrim and her parents. Survivors include her sons, James Boettcher (Sherry) of Southaven, Mississippi, and Charles Pilgrim of Hendersonville, Tennessee; daughters Christina Marie Mangum (Carl) of Byram, Mississippi, Billie Ruth Applegate (Jerry) of Hernando, Mississippi, and Bridgett Evon Odom of Southaven, Mississippi; 12 grandchildren and 14 great-grandchildren. retirees luncheon on Monday. Our prayers are with you in this time of need. And we know where she is now she is with her Lord and Savior and was welcomed into heaven by her family and husband Billy now she can R.I. P.
Pilgrim and Boettcher families please accept our most heartfelt sympathies for your loss…our thoughts are with you and your family during this difficult time. We pray the love of God enfolds you during your journey through grief, and we send you thoughts of comfort. We are so very sad to hear about Ms. Penny. She was truly a very special lady. See you in Heaven my sweet friend. Everyone here at Teamsters Local 667 was so sorry to hear of Penny’s passing. All of us extend our deepest sympathy to Penny’s family and friends.